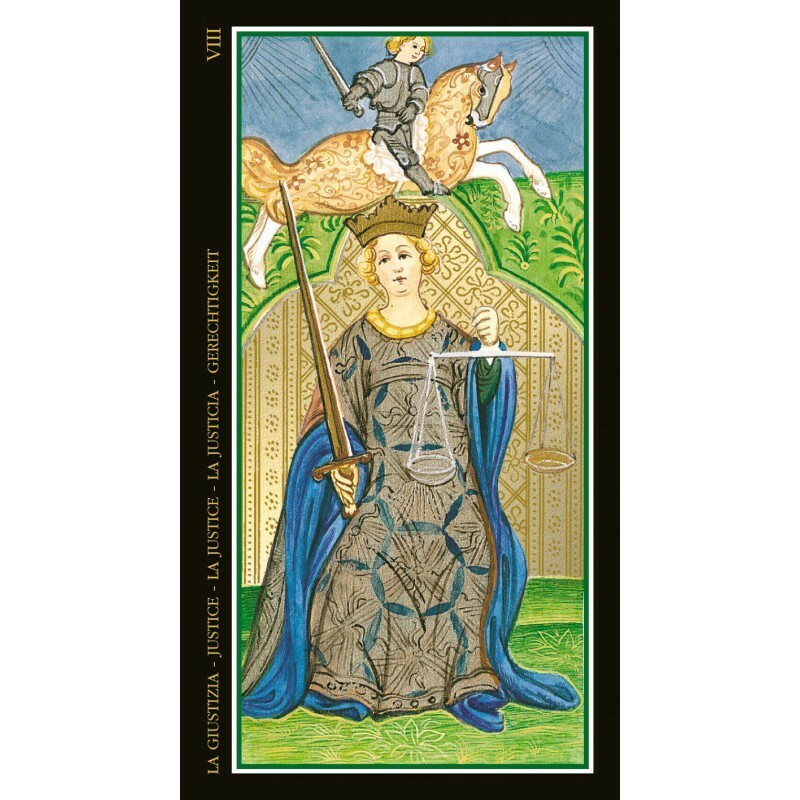 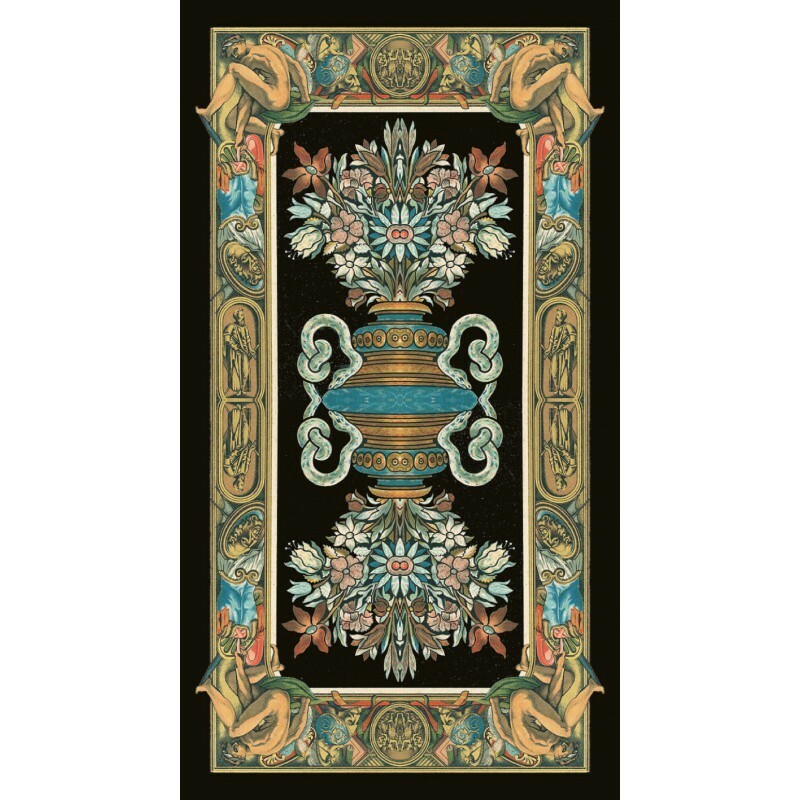 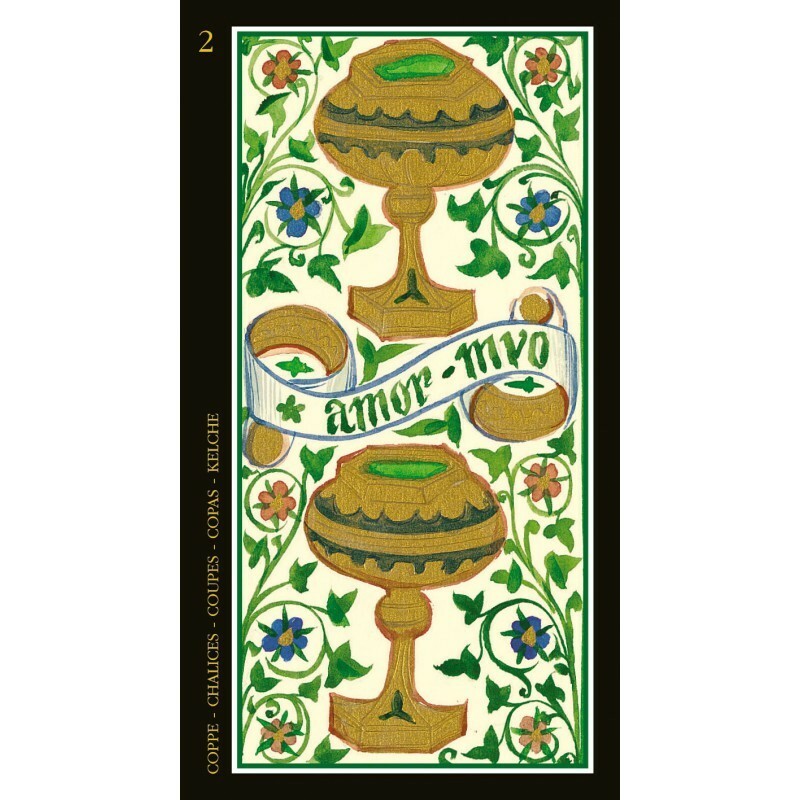 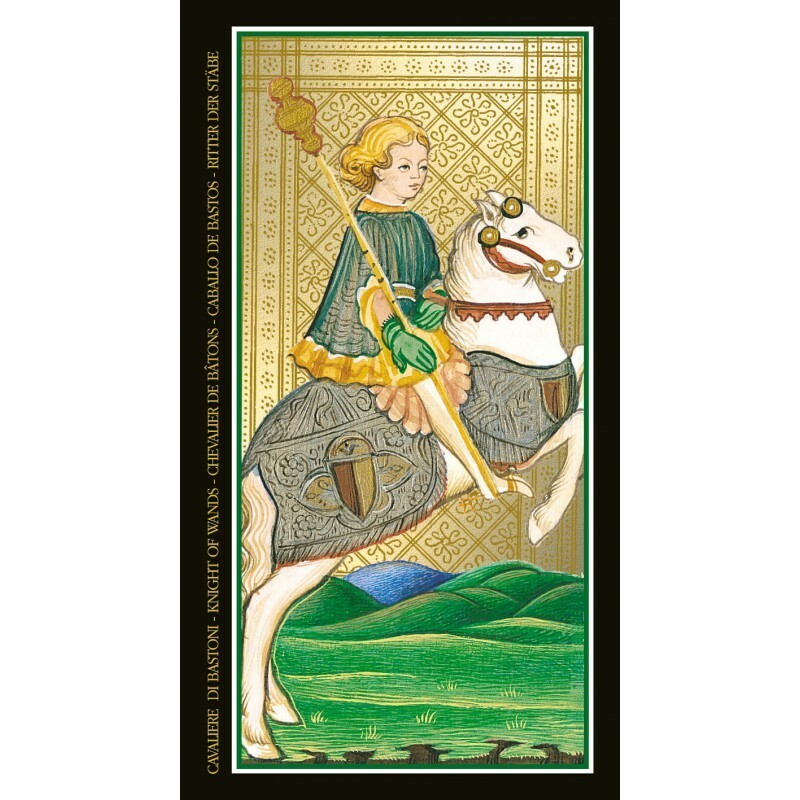 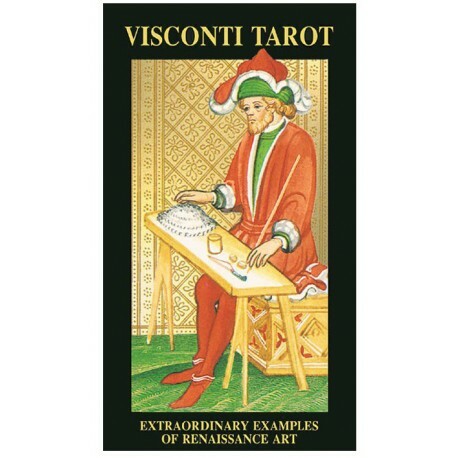 Visconti Tarot - Tarot Bulgaria ltd.
One of the oldest Tarot decks preserved to this day and perhaps the most beautiful of all. 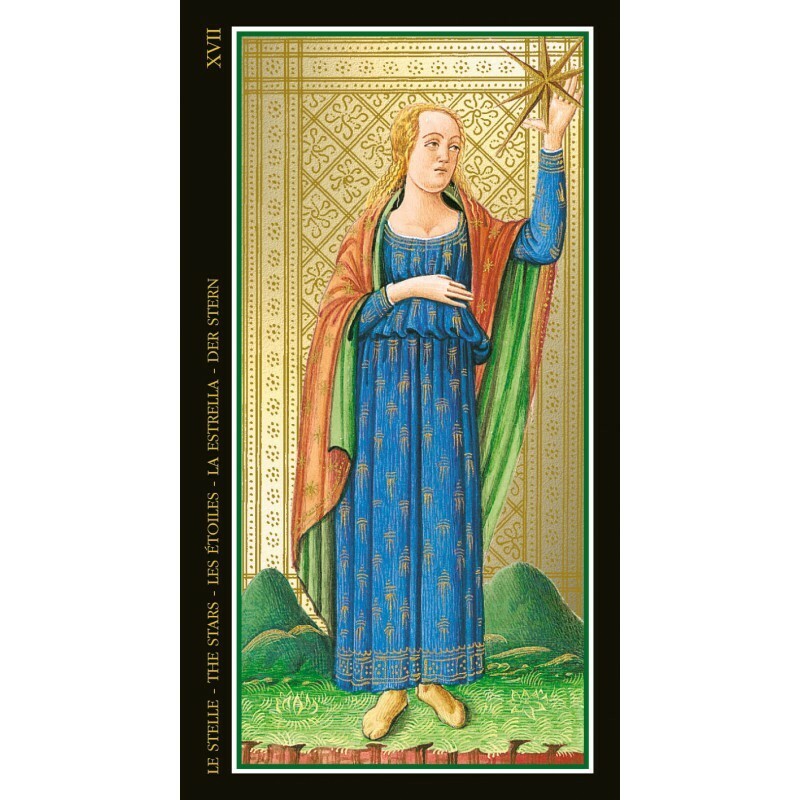 These cards are universally recognized as one of the most extraordinary examples of miniature art and Renaissance symbolism. 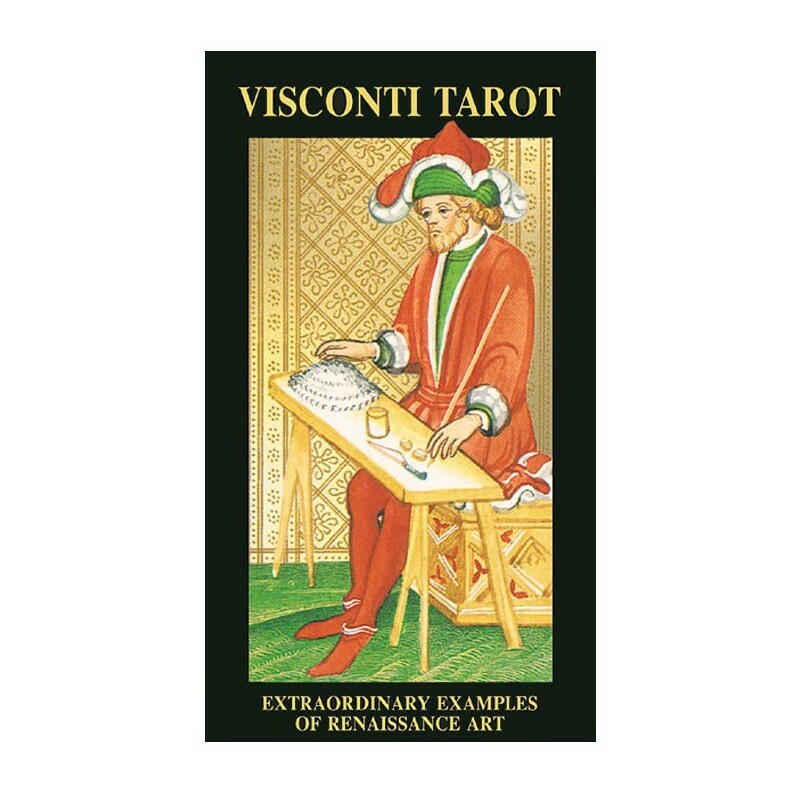 The Visconti Tarot has been restored for the first time and printed with gold to enhance its original splendor.